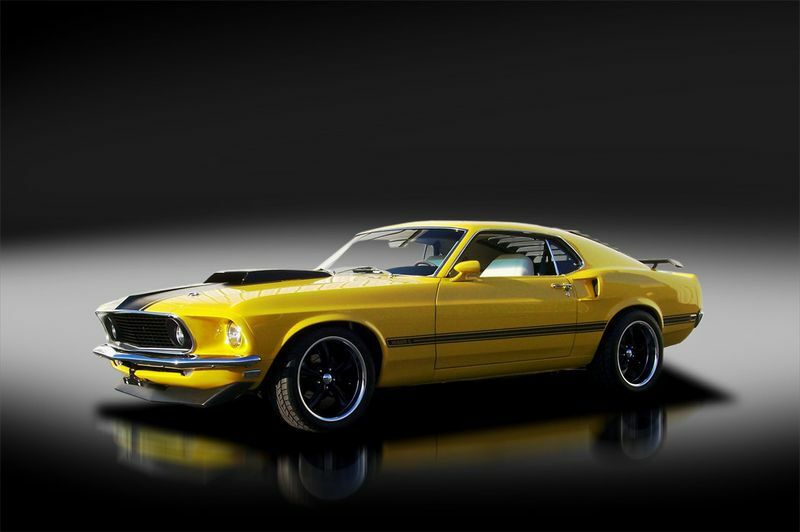 Slideshow for album :: 1969 Mach 1-Restomod YELLOW HORSE! SOLD! Gallery: Mustangs By Mike Album: 1969 Mach 1-Restomod YELLOW HORSE! SOLD!